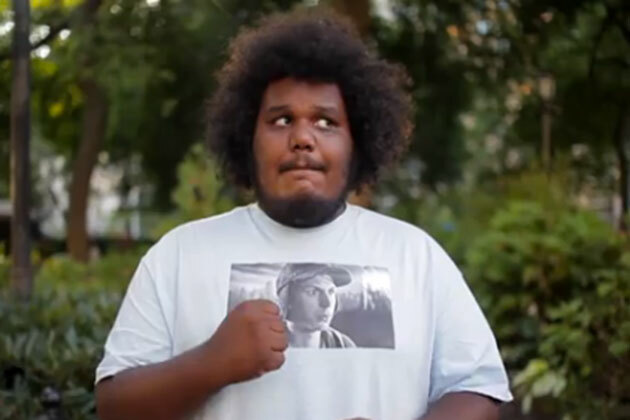 18 new tracks from Michael Christmas, today might be Christmas. All jokes aside, after one listen through What A Weird Day I can tell you that I’ll be listening to this again, probably a few times. With 18 tracks and a couple quality features (Mac Miller, DRAM and Logic to name a few) this definitely lives up to the hype that surrounded it. Give the tape a listen below via spotify.